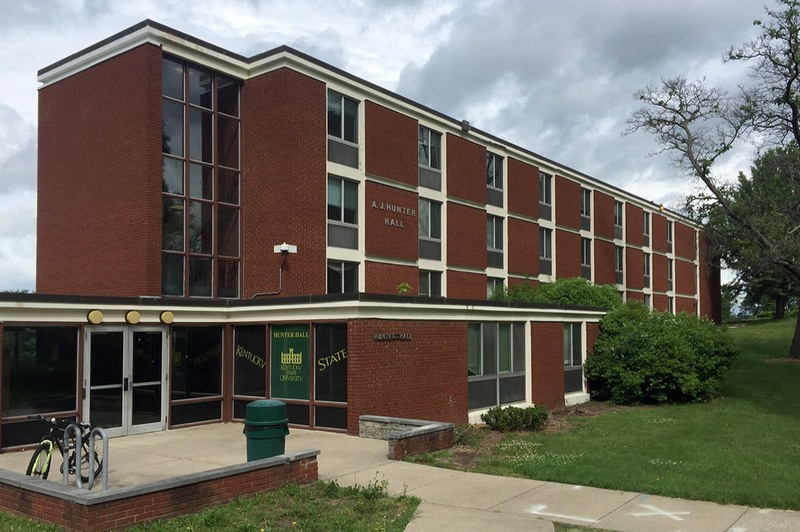 Hunter Hall is a former dormitory on the main campus of KSU. The university will be renovating the building to accommodate additional laboratory and office space for its research programs. This renovation is a complete alteration of the existing building, with significant changes to the site and building to modify the functional use of the building.